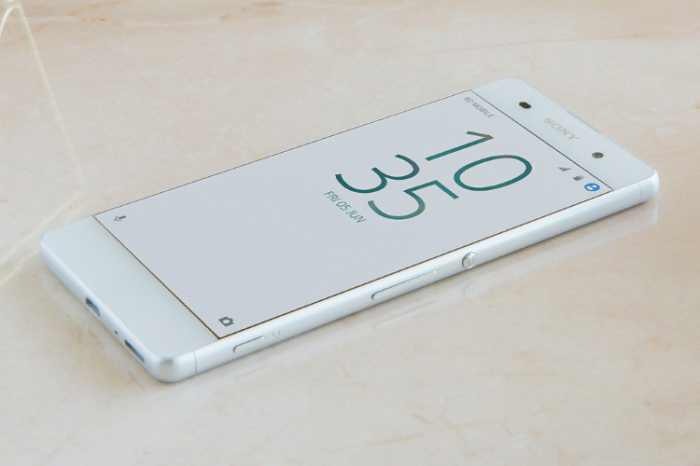 Sony has released a new software update 40.0.A.5.66 Xperia XA1 and update 42.0.A.3.30 for Xperia XA1 Ultra. The update comes with Android June security patch which addresses a total of 96 Common Vulnerabilities and Exposures (CVE) in the open-source Android OS. Software Update 40.0.A.5.66 Xperia XA1 and update 42.0.A.3.30 for Xperia XA1 Ultra. Software Update 40.0.A.5.66 Xperia XA1 and update 42.0.A.3.30 for Xperia XA1 Ultra is rolling out as OTA update. The updates will gradually release to everyone.